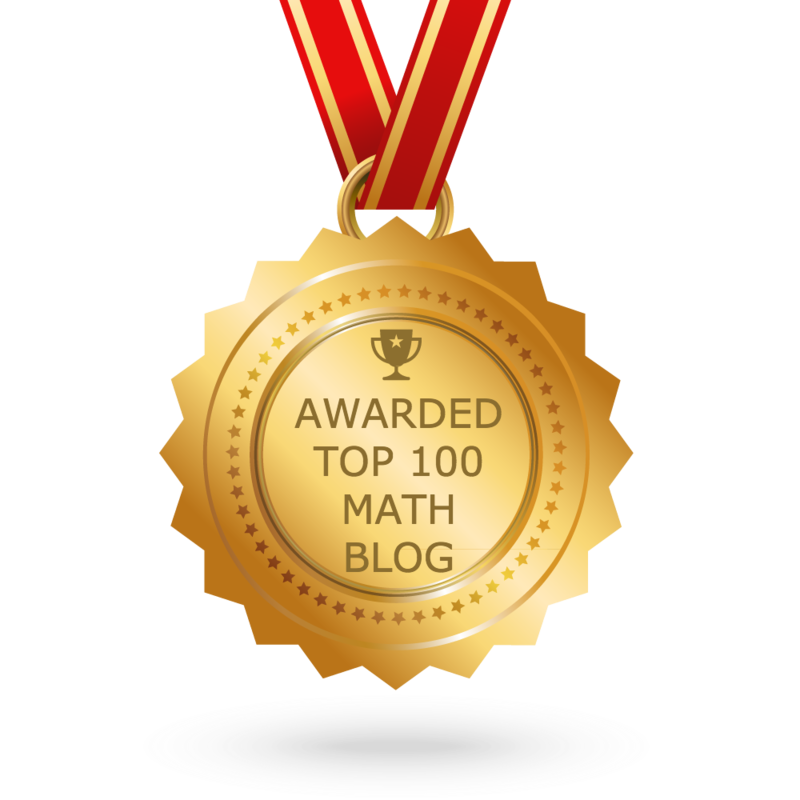 In this section, we are going to see the shortcuts which are much required to solve math problems based on percentage. 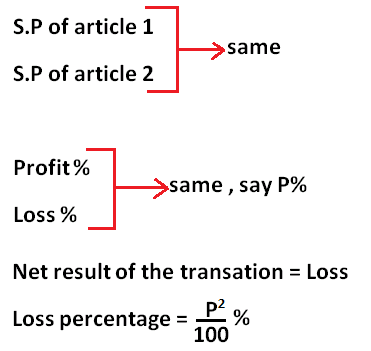 First let us understand what is percentage. How to find percentage of a number in another number ? If a number is increased/decreased to another number, how to find the increase in percentage ? 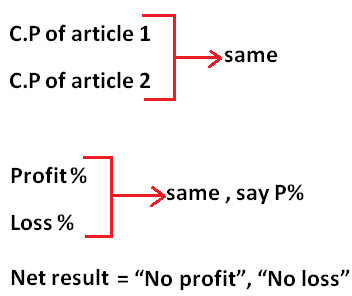 Apart from the shortcuts given above, if you need practice problems on percentage, please click here. After having gone through the stuff given above, we hope that the students would have understood "Shortcuts for solving percentage problems".